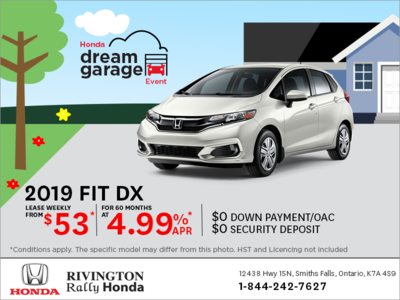 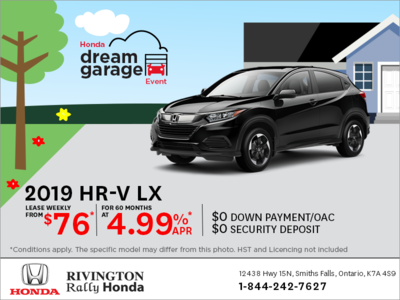 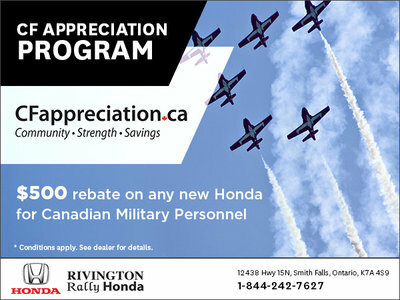 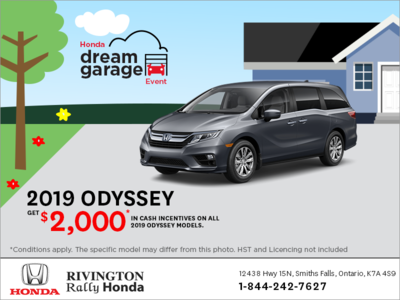 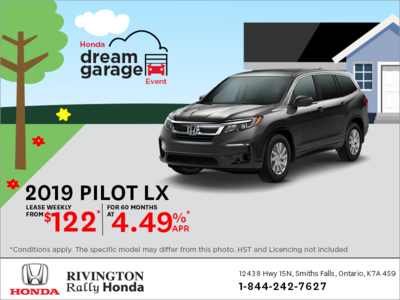 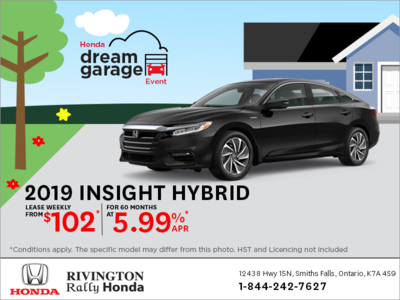 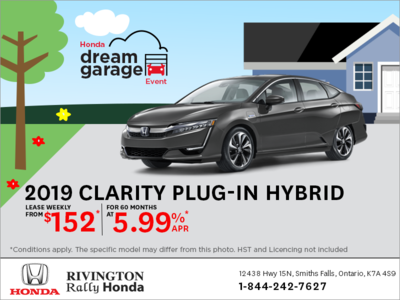 There are countless special offers on a host of vehicles and after-sales services at Rivington Rally Honda in Smiths Falls. 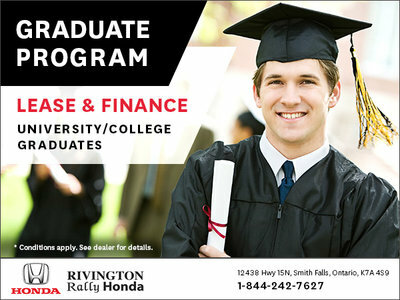 Whether you’re looking for a new Honda vehicle, a certified pre-owned Honda, or a used vehicle from our vast inventory of high-quality models, the special offers at Rivington Rally Honda will help you save. 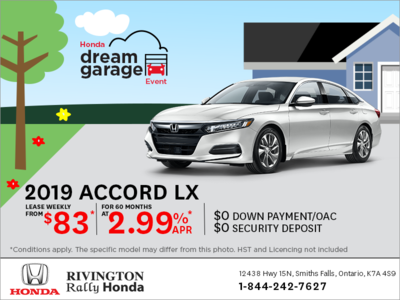 When you’re looking for your next vehicle at Rivington Rally Honda, our regularly updated special offers will help make your next Honda vehicle affordable. 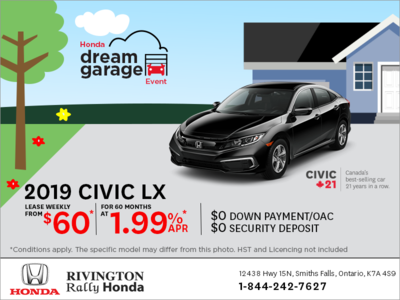 Whether you’re looking for a new Honda sedan like the fuel-efficient Honda Civic or an affordable family vehicle like the Honda Odyssey, the special offers at Rivington Rally Honda will provide value. 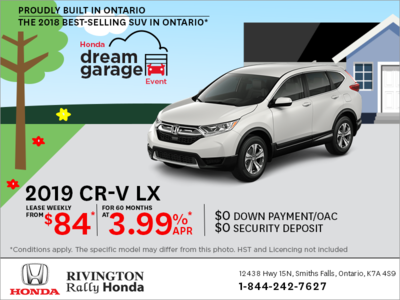 The special offers at Rivington Rally Honda will get you behind the wheel of your next Honda vehicle, and they’ll also give you more bang for your buck in our after-sales service department! 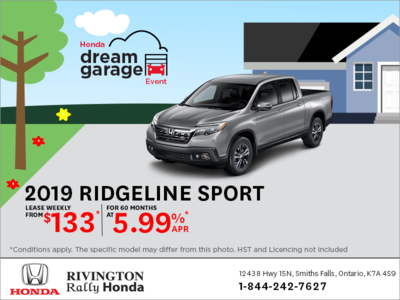 When you come in for the servicing of your vehicle or for genuine Honda parts and accessories, the special offers at Rivington Rally Honda are sure to put a smile on your face. 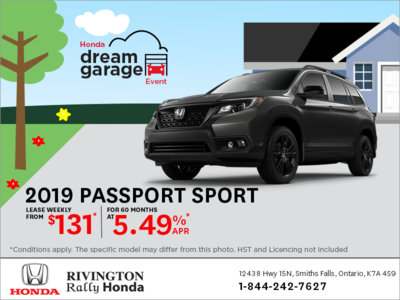 Visit Rivington Rally Honda to browse our special offers today.